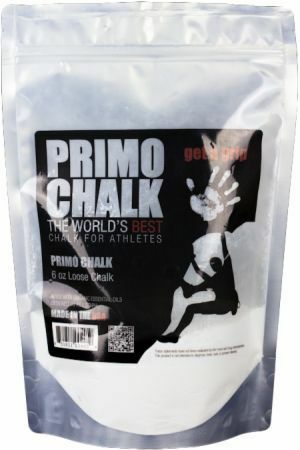 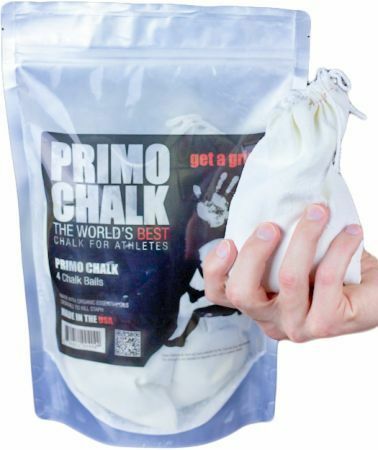 Sign up for future Lifting Chalk deals and coupons! 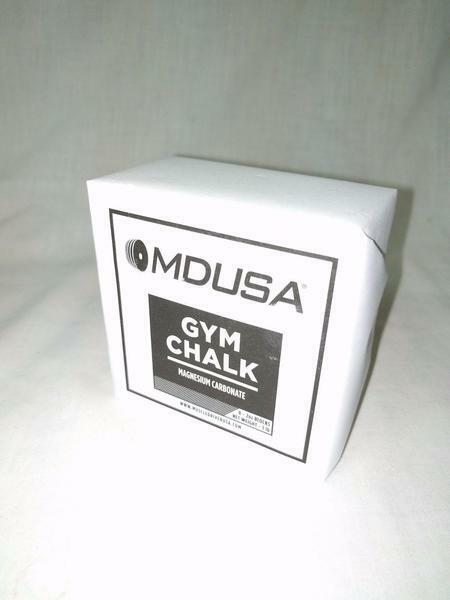 Click the button below to sign up for future Lifting Chalk deals, news, and coupons! 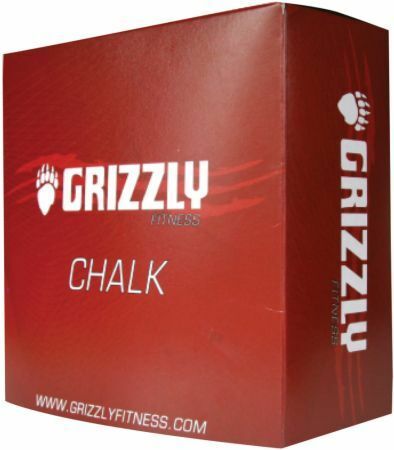 Grizzly Fitness Athletic Chalk is a pure magnesium carbonate, athletic grade weight lifting chalk. 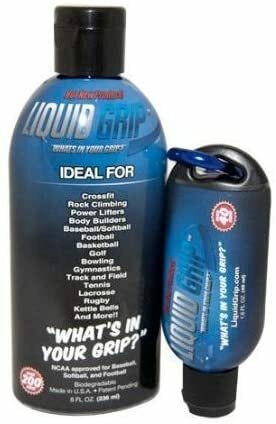 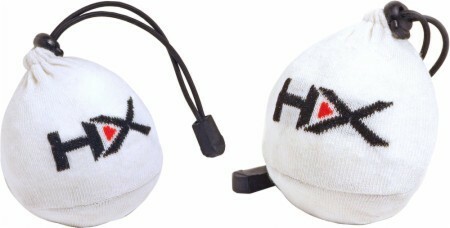 Comes In a box of 8 - 2 Oz. 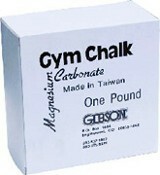 Blocks.